Another auto ecosystem in the making? 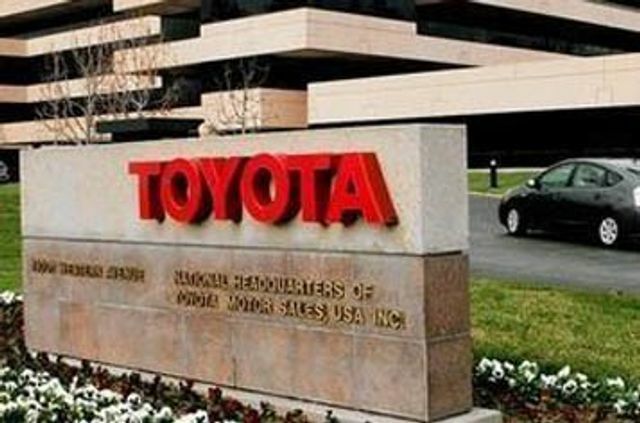 Toyota investment and ride-hailing providers opens up the opportunity to build connected autos and bundle insurance and maintenance. Insurers need to factor strategy and developments like this into their own vision and strategies. "Toyota Chief Executive Officer Akio Toyoda sees the industry shift threatening the very existence of the company his grandfather founded in 1937, and is pursuing a transformation into a mobility services provider." ...... "The Toyota executive sees Uber’s Advanced Technologies Group -- where it conducts its autonomous driving research -- as essential to its corporate value, and said both companies have high expectations for the other’s software." Digital disruption is not just from insurtechs, GAFAs and other insurers but the evolving ecosystems.